“We live in a world where boys get everything and girls are left with the crumbs…” so wrote a mom to Washington Post Columnist Caroline Hax. Good on you, Caroline Hax. But I want to take it a step deeper. We continue, in our culture, to perpetuate the storyline that boys have it all and girls are the losers because of it. 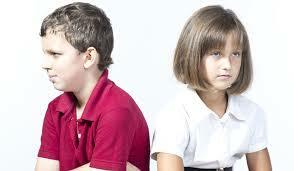 · Boys are twice as likely to be victims of violence in America, but in certain age groups the ratio is 6:1. 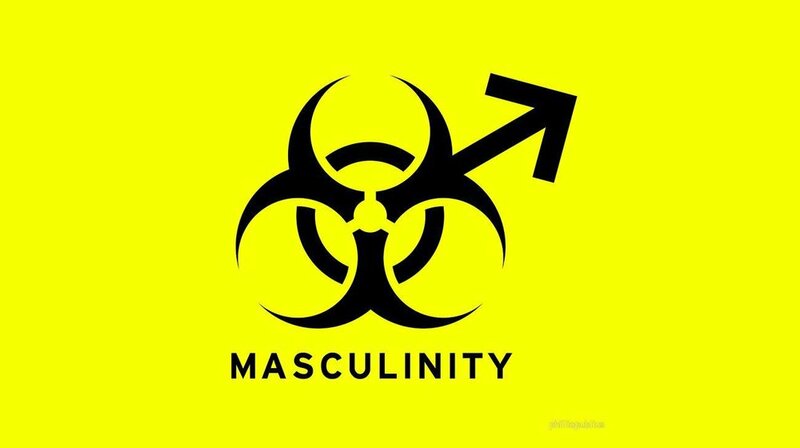 In 2015 the World Health Organization published a major study of mens’ and boys’ health worldwide. In it the study’s authors—from Europe, the U.S., and Asia—provided statistics and analysis from all continents, including the most comprehensive health study worldwide to date, the Global Burden of Disease Study led by the Institute for Health Metrics and Evaluation…The study concludes: In most of the world, girls and women are doing better than boys and men in both physical and mental health indicators…In most parts of the world, health outcomes among boys and men continue to substantially worse than among girls and women. Yet this gender-based disparity in health has received little national, regional, or global acknowledgement or attention from health polity-makers or health-care providers. Does that sound like boys get everything? It’s time to stop this ideological storyline that demeans and devalues and ignores our boys and makes victims of our girls. Huge, meaningful gains have been made for our girls over the last 60 years and huge setbacks have hit our boys hard in the last 60 years. But this is not a zero-sum game. We still have lots of work to do for our boys and our girls. Perpetuating this old, false argument that boys get everything and girls get the crumbs hurts our girls and our boys. How about we fight hard for both boys and girls! You are a bit young to think about manhood but from the perspective of your 60-year-old grandpa, it’s just on the horizon of your life. Good men have laid down their lives for centuries in order to protect their families, their tribes, their countries, and their beliefs. Good men have put their lives at risk to build the infrastructures of society (92 percent of all work related deaths are male…). Good men have created systems of government with the intent to provide freedom and equality for all. Good men have always been and continue to be caring dads, husbands, employers, employees, and grandparents. Yes…some men are destructive. Some men damage the lives of others. Some men seek to harass those of a different race or religion or political persuasion or gender. Some men are bad men. But many, if not most men, are good men. As your grandpa my hope and prayer is that as you grow into manhood, you number yourselves among the good guys. Honorable: He does the right thing, even when it’s the harder way. He treats all people with respect. Enterprising: He doesn’t give up easily. He fights for the good of others while at the same time maintaining a core belief in his worth as a good man. Responsible: A good man lives to serve others. As Martin Luther King Jr. put it: The ultimate measure of a man is not where he stands in the moments of comfort and convenience, but where he stands at times of challenge and controversy. The true neighbor will risk his position, his prestige, and even his life for the welfare of others. Original: A good man knows who he is. He’s aware of his strengths and weaknesses. He knows what his unique gifts and talents are. And he uses them to help build a better world through his family, his work, his citizenship, and his faith. Boys, that's the kind of men I want you to be: Heroic men who show the world that good men exist and that good men are essential for building strong families, communities, and a better society.